This could be the year to focus on collaboration in your organisation, or even across organisations. You can also apply that concept when training your staff. Some people learn better and get more motivated working in a group. Getting together as a group allows for discussions, sharing of ideas, encourages problem-solving and identifying best practices. 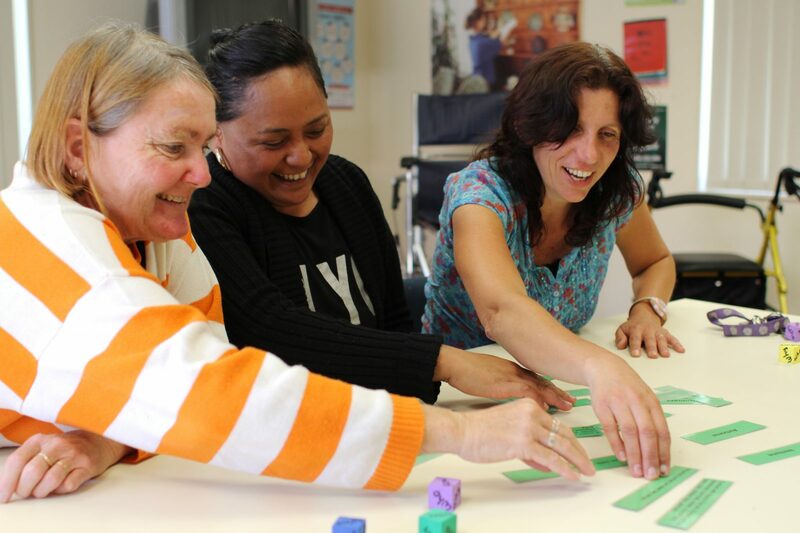 In a research report published in 2017 by Ako Aotearoa titled Pacific learner success in workplace settings, small learner support groups have worked well for Pacific learners. The research team did two pilot programmes that they consider to be most appropriate and applicable to workplace training: Peer Mentoring and Study Groups. In the pilot that ran for seven weeks, the participating ITOs appointed a facilitator and tutor at each of the workplaces to support learners to complete theoretical components of the qualifications in study groups, outside of work hours and outside of formal teaching. They did two hour-long study sessions (per week) which included group and community building activities (e.g. shared meals), some form of teaching and assessments completed. sorb the course material better. The facilitators encouraged discussion, sharing of ideas and opinions. Learners found they benefited from learning from and with their peers. The participants who have English as their second language found working in a small group valuable. Although the research is focused on Pacific learners, the same could be said for most adult learners. The ability to share the training journey with peers makes it a more worthwhile and enjoyable experience. 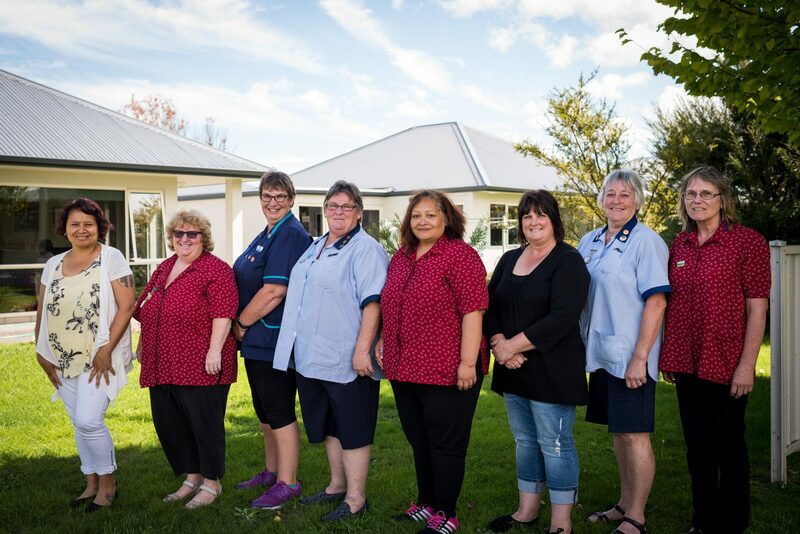 Last year we shared a story on the ‘Wairarapa collective’ who are a group of aged cared providers in the Wairarapa who piloted a joint workplace training collective. They took study groups to the next level and saw the benefit first hand. Arbor House Trust (Greytown), Carter Court Rest Home (Carterton), Roseneath Lifecare (Carterton) and Wharekaka Rest Home (Martinborough) started bringing together their caregivers who are working their way to achieve NZQA recognised qualifications at Level 3 and Level 4. The managers and their Careerforce Workplace Advisor, Jo Rea, took turns facilitating discussions on different topics. They leveraged off each other’s expertise and experience and provided guidance on what is expected of the caregivers as they undertake their assessments. The members of the collective found that these study groups resulted in a more engaged group of trainees. News got out that training is not scary and is actually enjoyable. More staff are proactively putting their hands up to be part of the next training intake. Where you have engaged staff who are keen to upskill, you can expect that the retention of learning is better and see the improvement in their practice and in how they support their clients. If you’re not already, you should have a think about how you could potentially harness the effectiveness of study groups within your organisation.